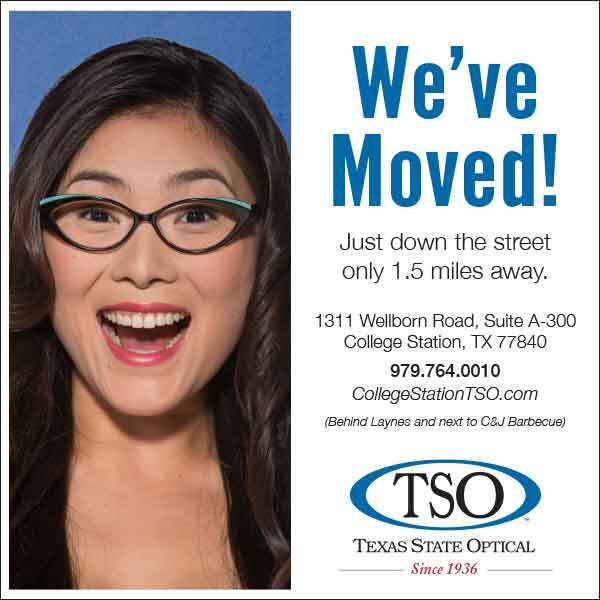 TSO has also earned recognition as the largest single provider of vision insurance plans in Texas and the Southwest. It’s very likely that TSO is a provider for your vision plan. A quick call to the TSO College Station office nearest you can verify that important information.